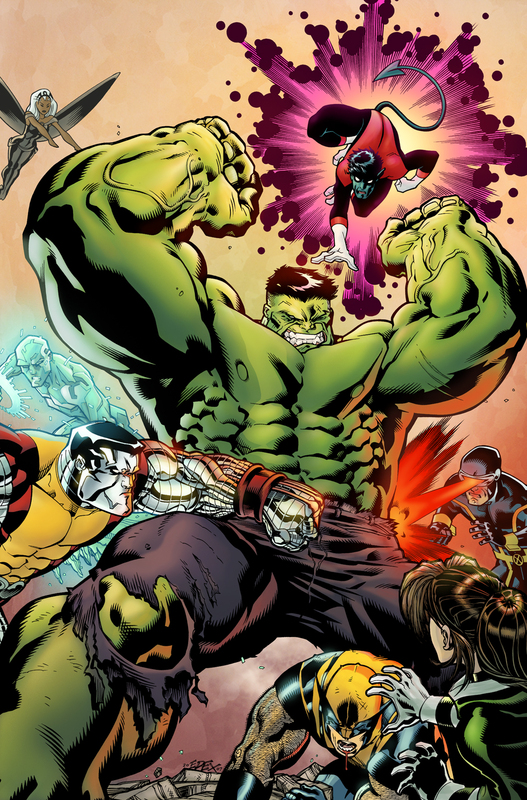 Cover to WW Hulk: X-Men by Ed McGuinness and Dexter Vines. Stolen from Deviantart. Done as a sample. Not for profit. Etc.